These days it seems like just about everything comes off a mass assembly line ... meaning it's now more important than ever to get in touch with the stand-out qualities that are yours and yours alone. How? Well whether you've notice it or not, numbers are impacting you every single day ... and this, young grasshopper, is the science of Numerology. 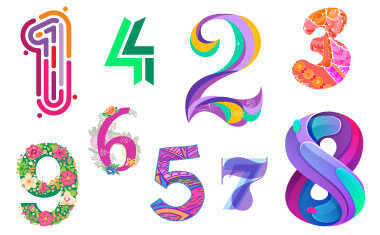 Numerology is the study of numbers in your life. 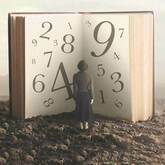 From your name and birth date comes a whole stash of numbers that hold secrets about your personality, your strengths and weaknesses, the way you deal with changes and the things that may happen to you on this exact day ... or at any time in the future. Get a heads up in your own life now! Learn all your numbers and their impact on your life with a complete, totally personalized Numerology Personality Profile.